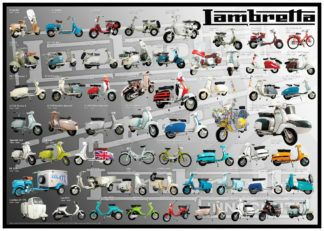 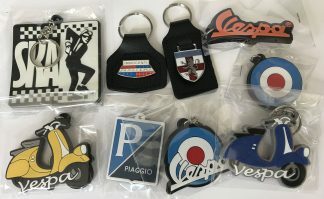 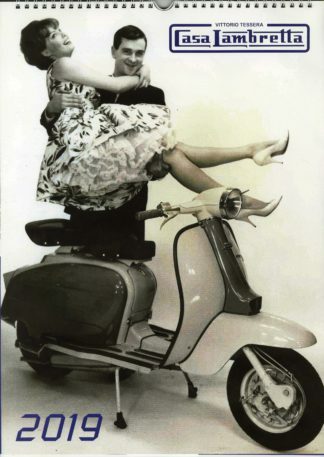 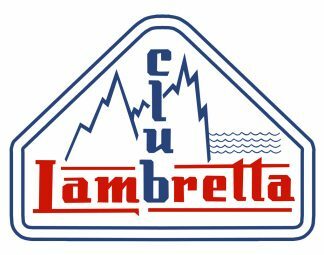 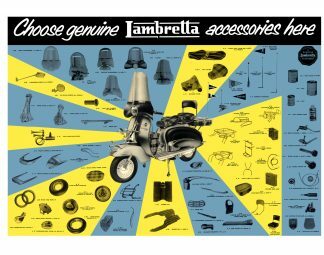 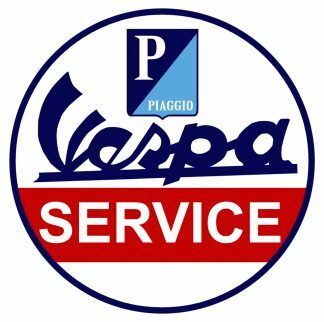 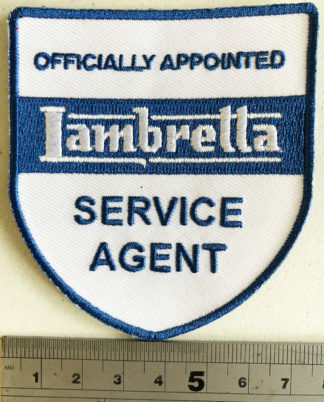 Welcome to Scooterproducts, based at the Lambretta Museum in Weston-super-Mare. 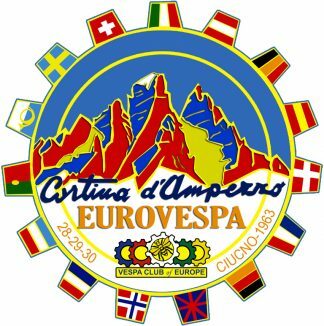 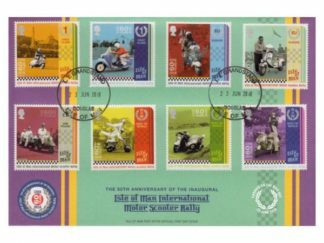 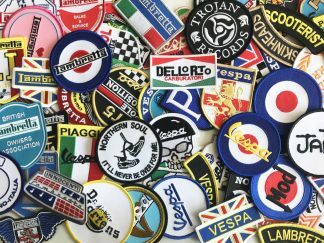 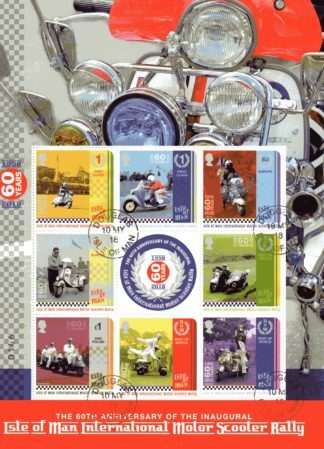 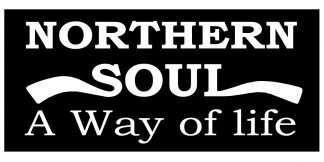 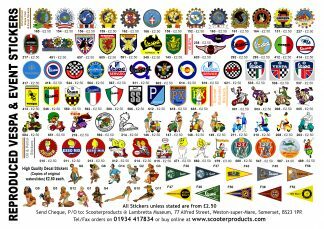 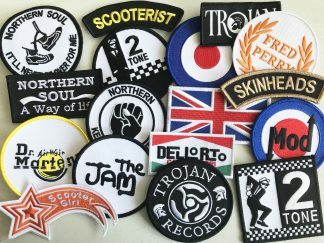 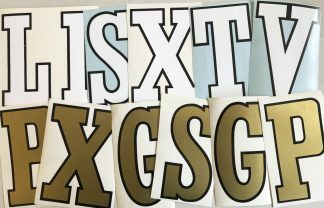 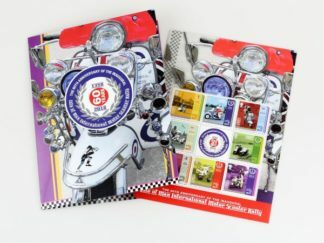 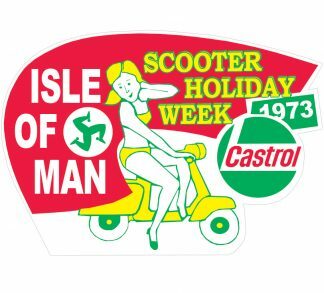 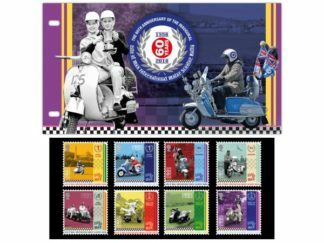 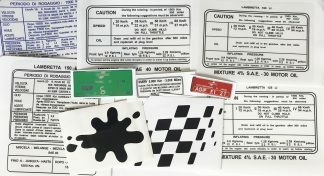 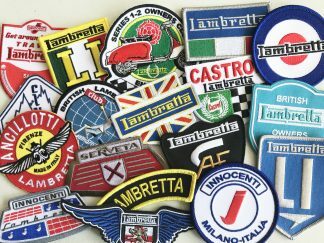 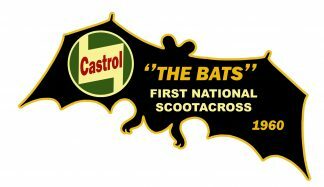 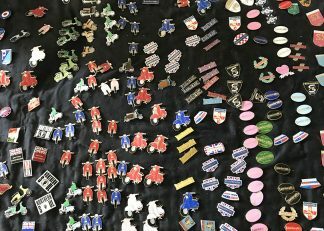 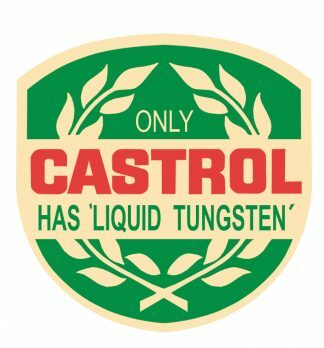 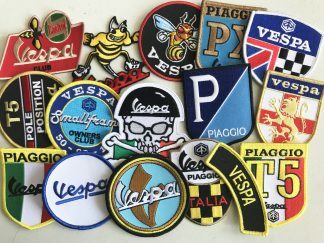 We are a supplier of unique scooter related products, specialising in reproduction Posters, stickers and Patches. 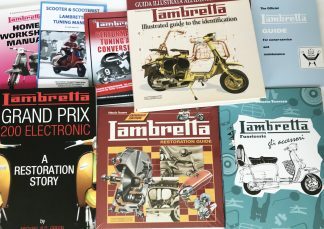 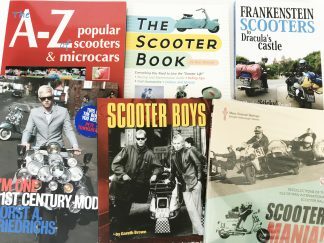 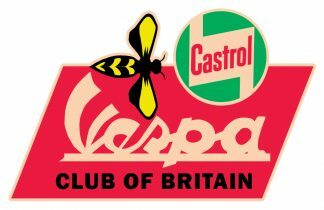 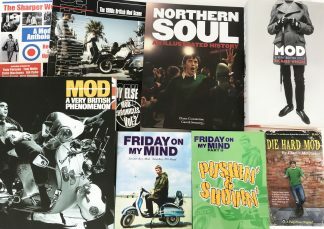 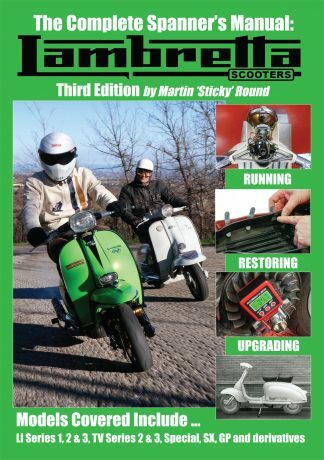 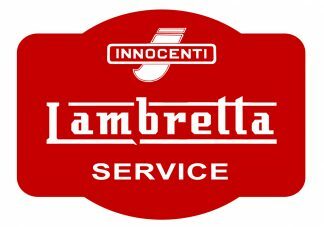 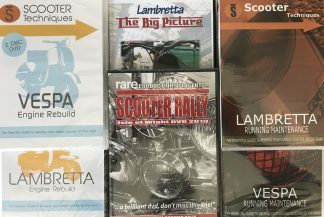 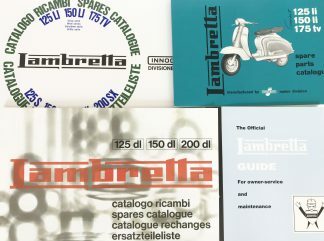 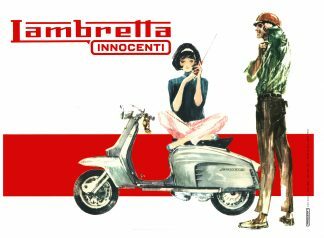 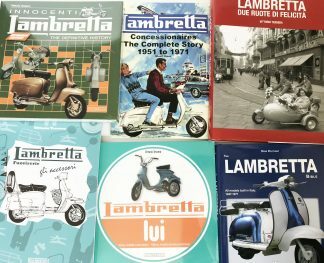 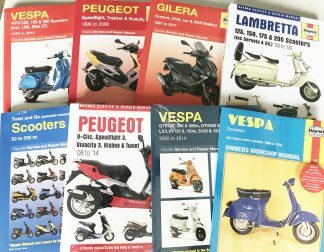 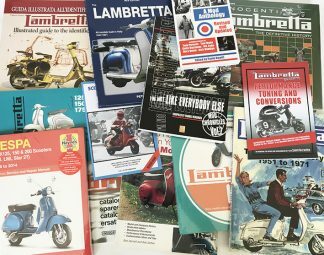 We also publish and distribute of various books & magazines such as The Complete Spanner’s Manual for Lambretta and ScooterNova magazine. 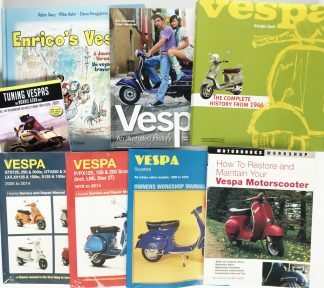 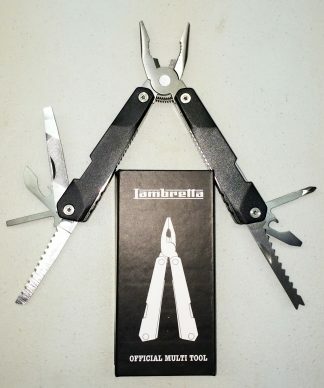 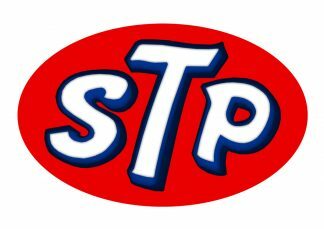 Please feel free to browse, and hope we can help you purchase what you need.